Like any other form of photography, wildlife photography requires different settings and different approach. 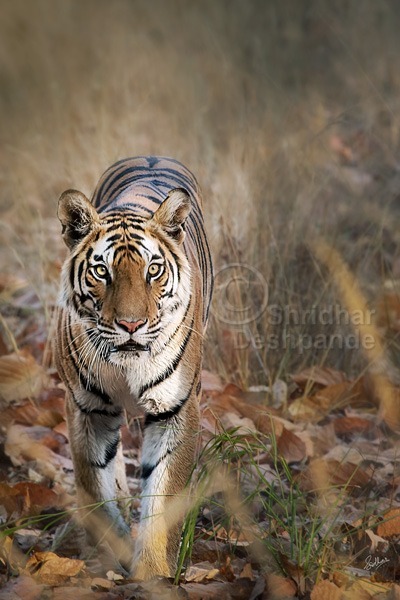 The wildlife photography camps are conducted in the heart of “Tiger Territory” of India. 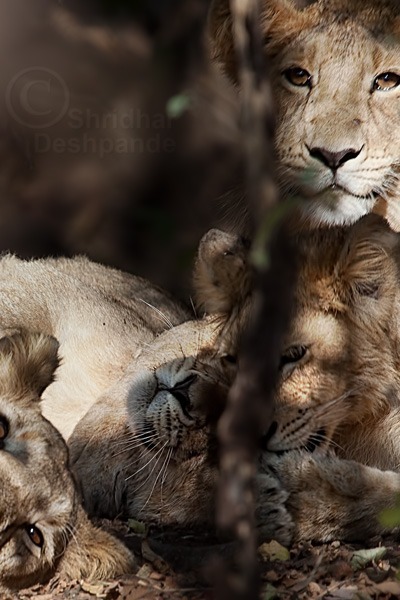 The workshops are conducted in the Forest of Bandhavgadh, Tadoba, Kanha, Panch and Nagzira.Camps for Lion photography are conducted in Gir, Gujarat. 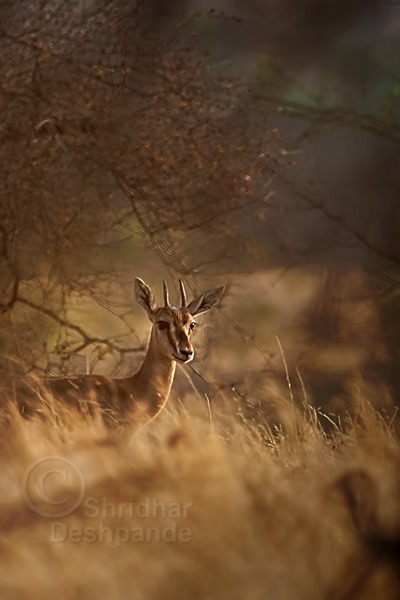 All these jungles show rich faunal variations, including tigers, leopards, deer, wild boar and lions in Gir. Jungle camps are conducted during SUMMER times only. Depending on the camp. Specified days are actual camp days and travel time is not included in the same. Based on location and all fares at the time of camp.